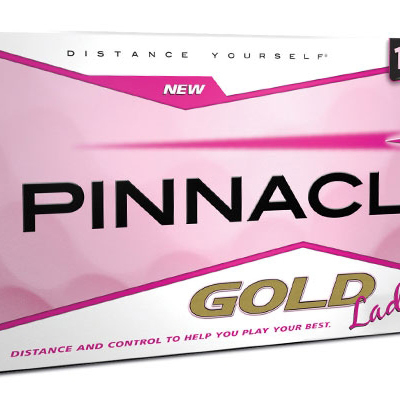 Delivering performance and style with a design that will help you play better and enjoy the game even more, these Pinnacle Golf Ladies Gold Ribbon Golf Balls have a high energy core and soft cover that combine to deliver the extra distance you want along with soft feel and control for those finesse shots around the green. 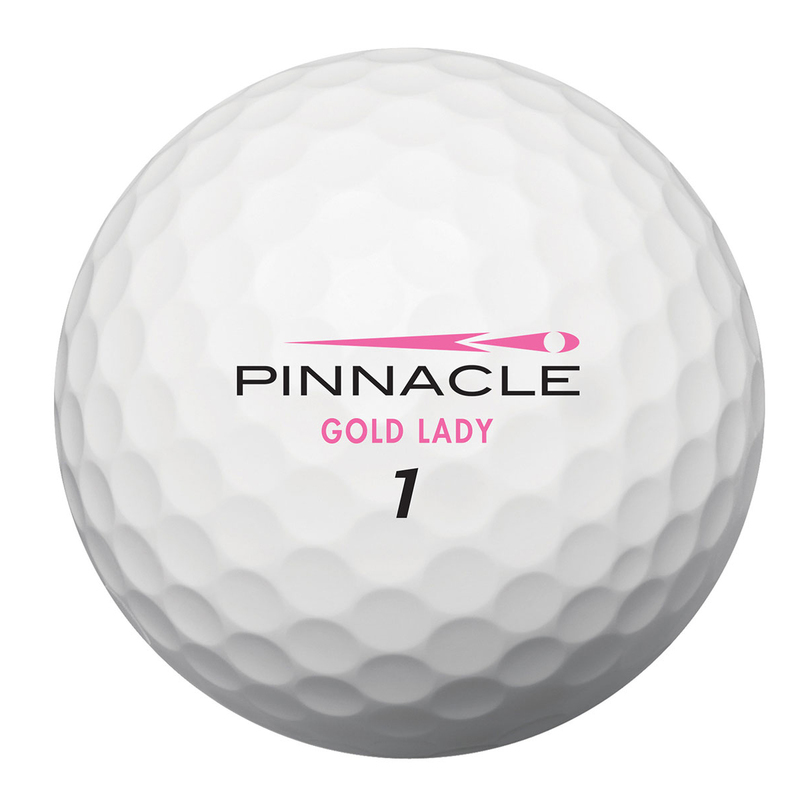 With a consistent golf ball flight for better carry across the greens, short-game control and longer distance from every shot, the Pinnacle Golf Ladies Gold Ribbon Golf Balls produce something that little bit extra special. 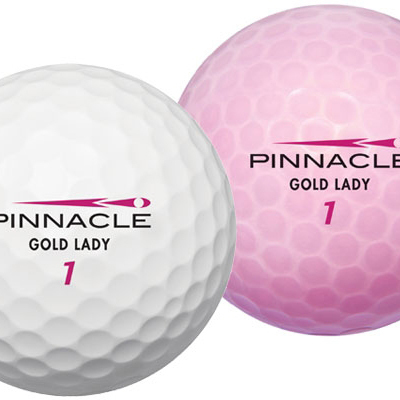 Ideal for mid to high handicap golfers, you’ll find perfection and distance every time. 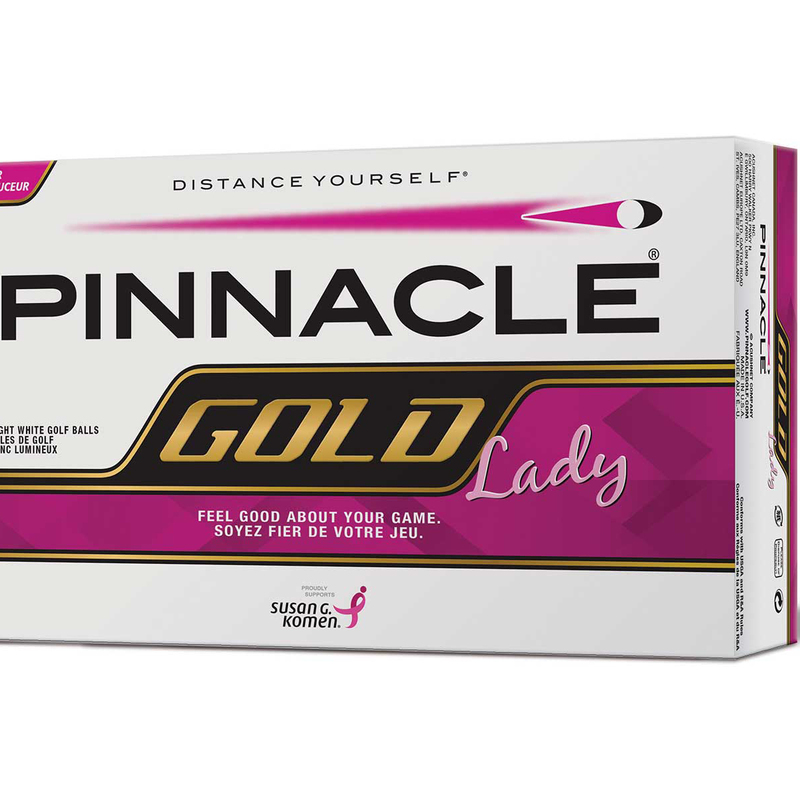 Unbelievable quality and performance comes to the fore with the Pinnacle Golf Ladies Gold Ribbon Golf Balls, excellently designed for the best possible results.